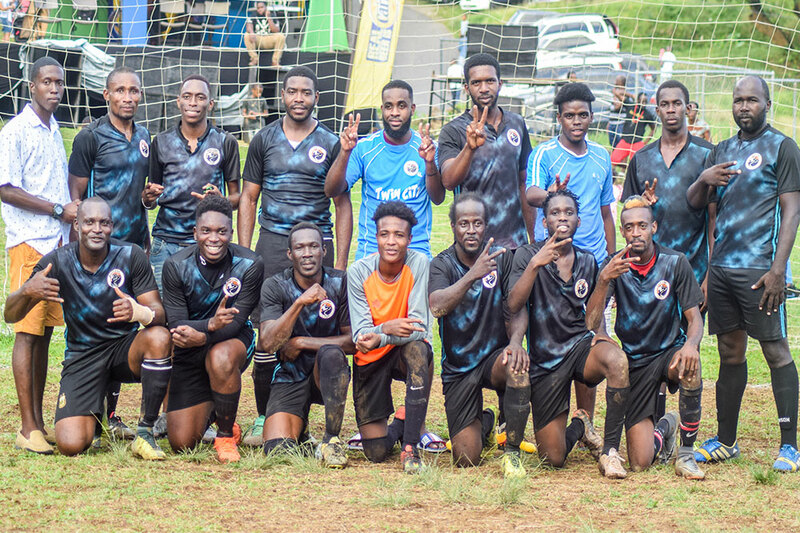 North Leeward Predators, having been promoted to the 2018 premier division of the St Vincent and the Grenadines Football Federation’s National Club Championships, is setting the top flight of local football alight. After six matches, North Leeward Predators remains the lone unbeaten team in the 12-team race. 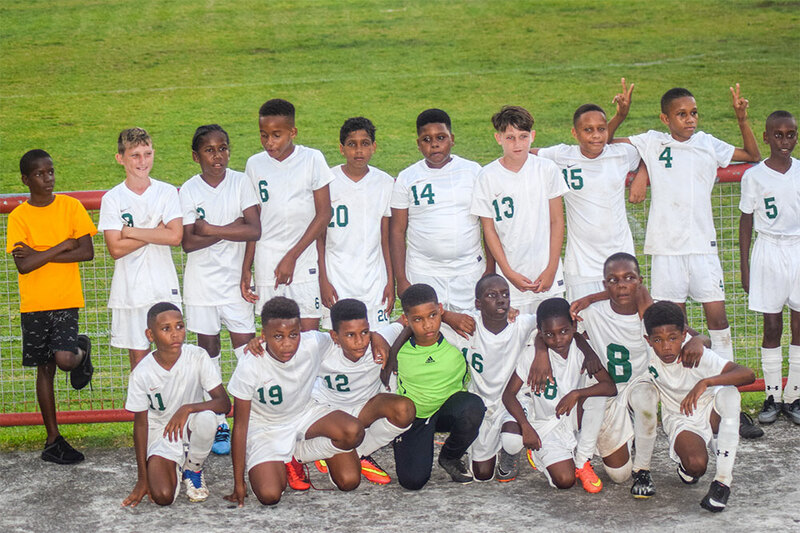 Thus far, North Leeward Predators have recorded five wins and one drawn match, and are sitting on 16 points. 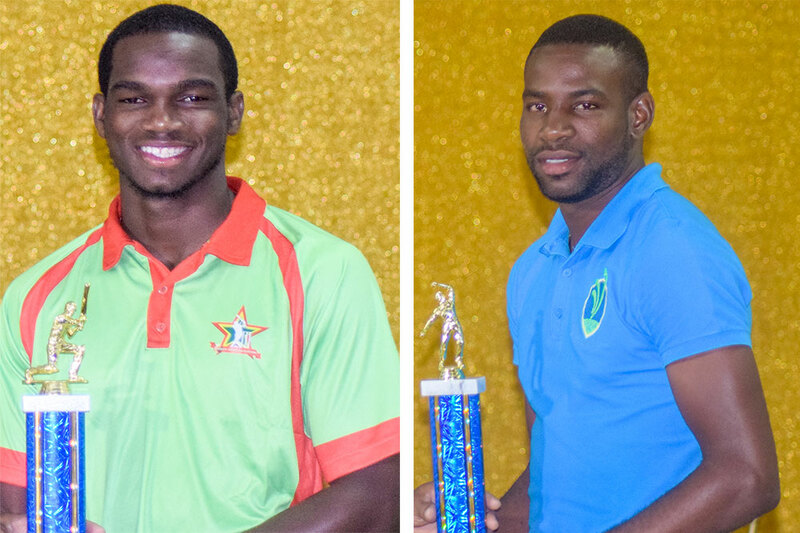 Among the teams dismantled by North Leeward Predators, have been former premier division champions BESCO Pastures, Hope International and System three. 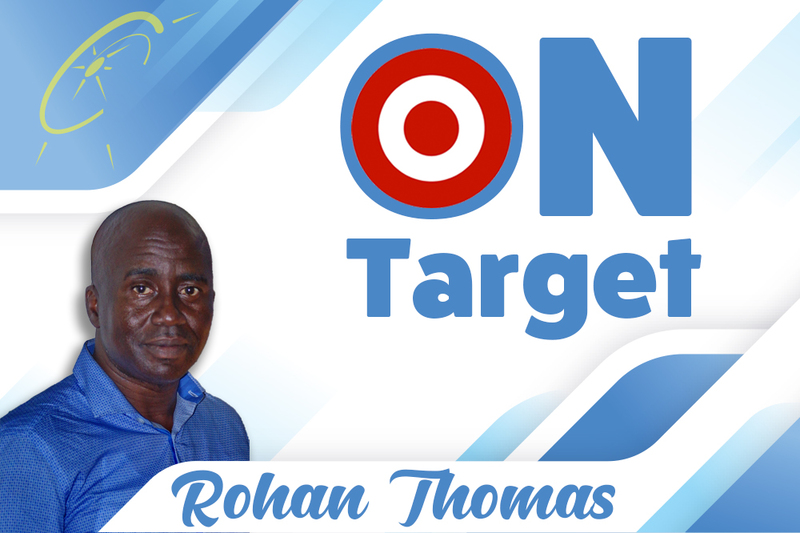 Trailing North Leeward Predators, all on 12 points are System Three, Hope International and Camdonia-Chelsea. The trio all have four wins and two losses, but System Three has a superior goal difference. At fifth place is Sion Hill on 9 points from six matches, with Bequia United, sixth, with 7 points. The other six places in order are Avenues United, BESCO-Pastures, Je Belle, Pride and Joy, SV United and Largo Height. 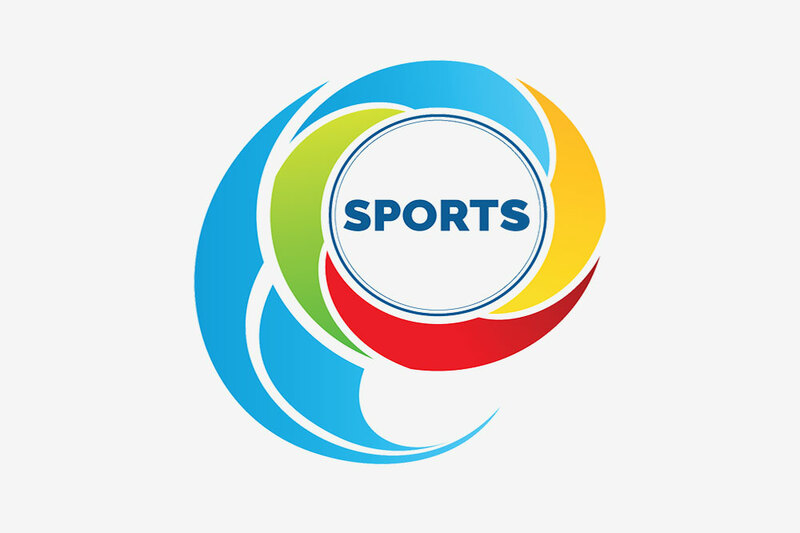 Under a new format whereby there will be two rounds of matches, with each team having 22 matches, the extended premier division, which got started October 13, is set for completion in April/May, 2019. Also doubled is the prize monies, as the winner will pocket $20,000, up from the $10,000 pay-out in 2017. 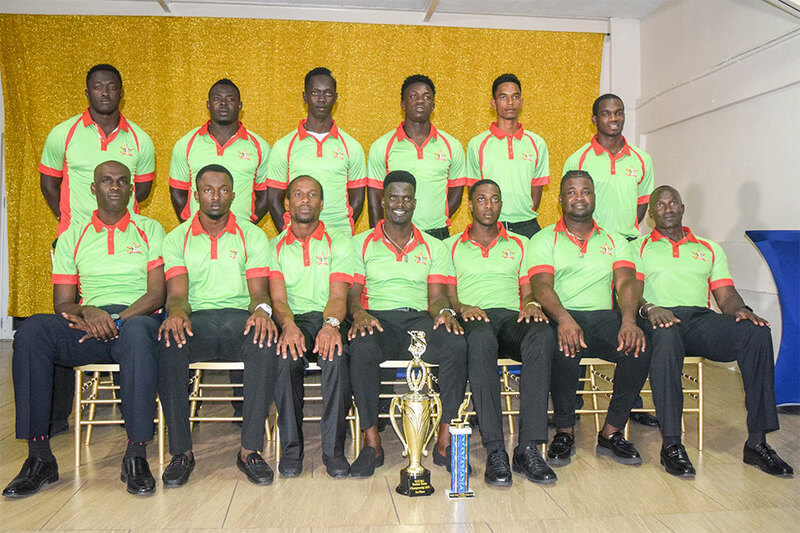 The National Club Championships, which also includes an ongoing first division component, will take a break for the Christmas activities on December 14, and resume in January, 2019.